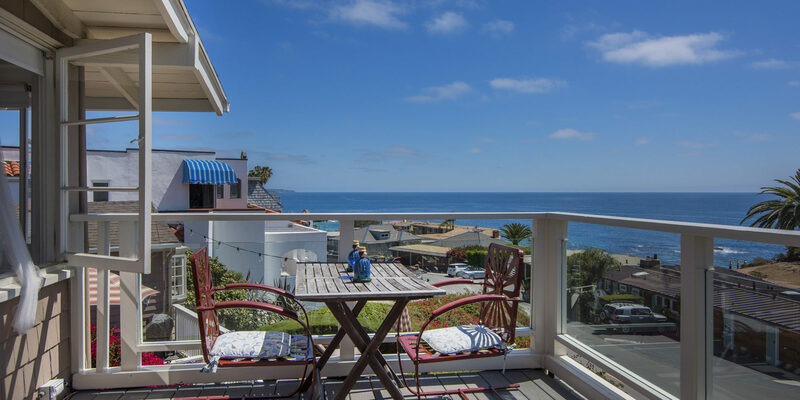 Rare and incredible opportunity to vacation and live like the locals on prestigious Cliff Dr. Drop your shoulders, recharge your batteries, fill your senses and your tummy, all just steps away from sand between your toes. 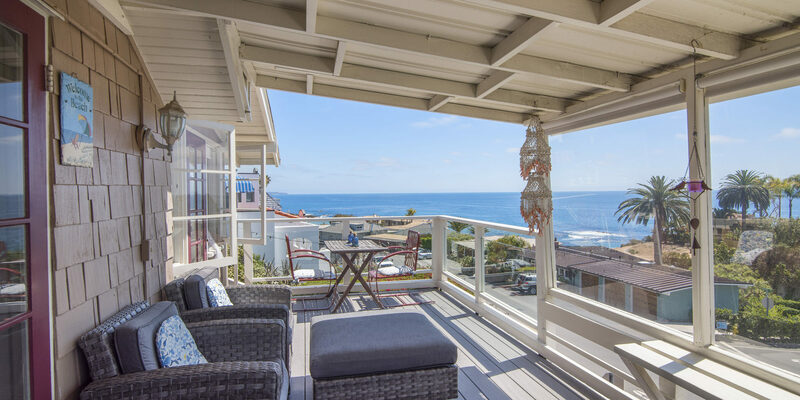 Enjoy our close-in panoramic ocean view personal deck or maybe you want to try paddleboarding, paddle yoga (steps away at Fishermans Cove) or surfing, kayaking, rent scuba gear, snorkeling gear, learn to scuba (shop is one block away), have a massage, hike the neighborhood trails, explore the tide pools, go a block to supermarket for adult spirits or healthy indulgences (Husky Boy and Ginas Pizza are across the street for not so healthy), and more, all just doors away. Besides our sandy beaches, if you are a small family, you can tour Disneyland and Legoland, we are located between the two. 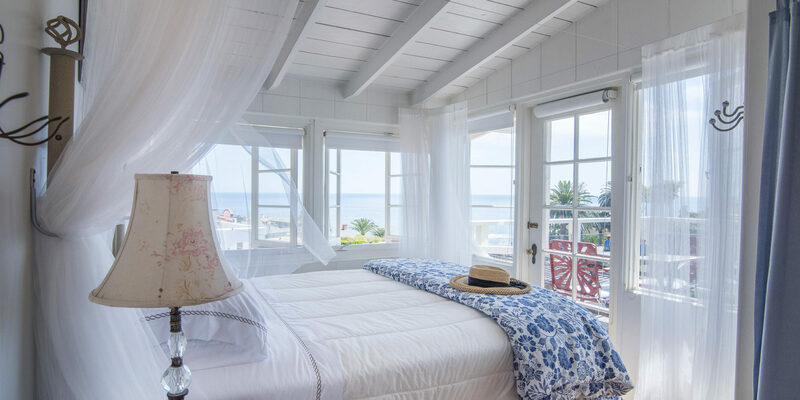 Then put the exhausted kiddies to bed and have after-hour cocktails on our deck or relax in our cozy romantic master bedroom. 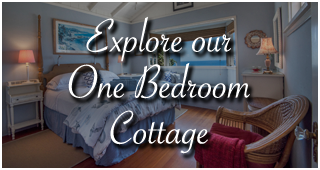 My husband and I restore old homes and have taken great care with these 1920's cottages. We use them for ourselves when available. 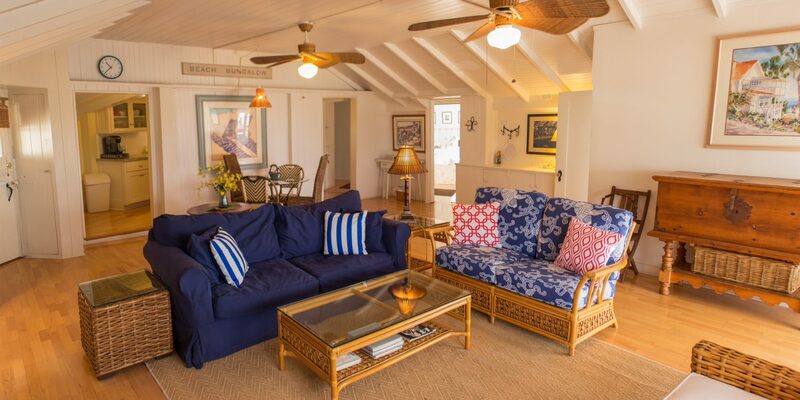 Our guests tell us they wish they could stay longer and we have many return each year. One of our recent guests said they spent a lot of time on the phone calling their friends to say they "had found paradise". Maybe you will find paradise too. 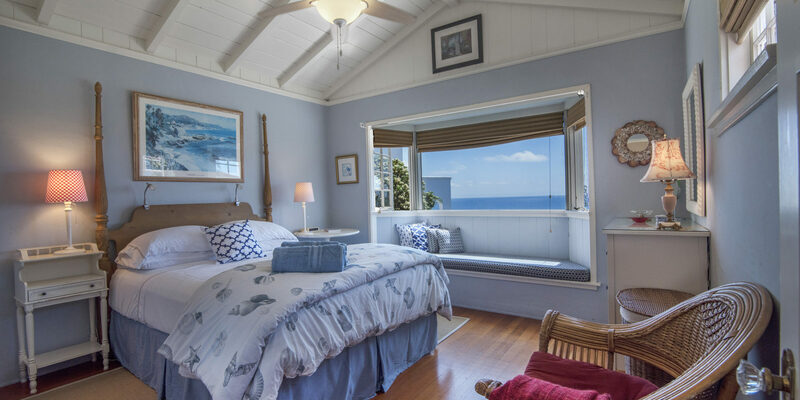 WE ARE 1 of 36 LEGALLY PERMITTED VACATION RENTAL BUILDINGS BY THE CITY OF LAGUNA BEACH. 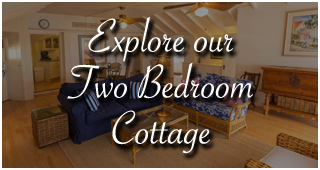 We have had our two vacation rentals since 2000. We can guarantee will not be shut down by the city prior to or during your visit and you be forced to check in to a last minute hotel. Please check our up-to-date calendar. Booking inquiries, please text Gerri (818-383-1499) or email gerrigcre@aol.com.